The current trend in evangelization revolves around relationship - showing hospitality, listening to others, and inviting the Holy Spirit to lead disciples and the people they encounter to God. See below some of the resources and organizations leading this movement of encounter, accompaniment and renewal. Fr. 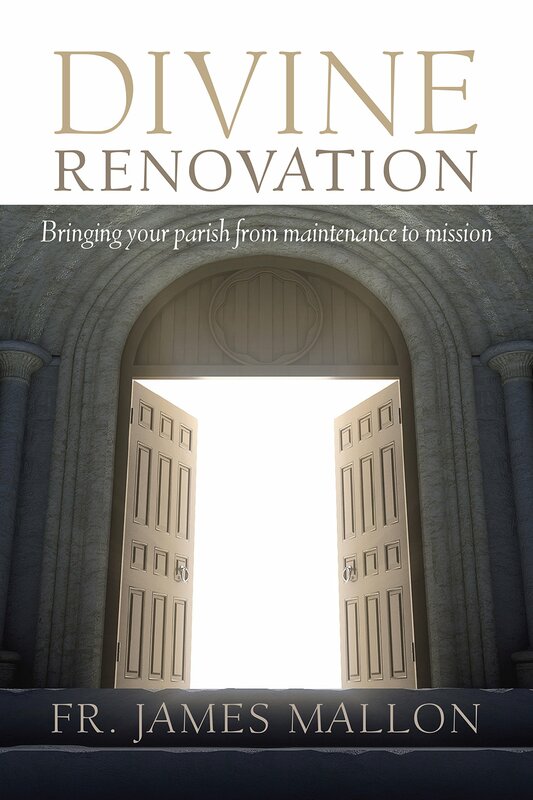 James Mallon re-presents the missionary vision of Pope Francis and his recent predecessors to outline the movement from becoming a "maintenance" to "mission" parish. Fr. Mallon articulates both the challenges and the opportunities for renewal in the Church today. He emphasizes beginning with evangelization, listening to the stories of others and introducing Jesus anew. Also important is the commitment to organizational health and excellence. Click on the picture on the left for more information about the book and the movement. Click on the button below for more information on Amazing Parish. Keep checking this page for more current trends!